The 2015 Chase for the Sprint Cup – as well as NASCAR’s Xfinity and Camping World Truck Series championships – will be decided this weekend during Ford Championship Weekend at Homestead-Miami Speedway in Florida, taking place Friday through Sunday, Nov. 20-22. The Championship Taste returns to the track this season on Thursday, Nov. 19 from 7 to 10 p.m. ET. 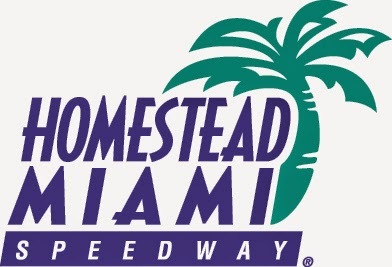 The food-tasting event takes place at the speedway’s Chalet Village and features more than two dozen of South Florida’s top restaurants. The event is open to the public (tickets are $100 per person) and benefits the NASCAR Foundation’s Speediatrics Unit at Homestead Hospital. Find out more here. On Saturday, Nov. 21 from 7 to 8:30 a.m. ET, the Hot Rods and Reels Charity Fishing Tournament takes place on the infield lake at HMS. The event, which benefits the Darrell Gwynn Quality of Life Chapter of the Buoniconti Fund to Cure Paralysis, allows fans to spend quality one-on-one time with top NASCAR personalities; past participants include Carl Edwards, Tony Stewart, Trevor Bayne, Ryan Newman and Clint Bowyer. Find out more about the tournament and sign up here. The interactive schedule for the weekend features driver appearances plus live entertainment, activities and more taking place at the track throughout the weekend. Check it out here. 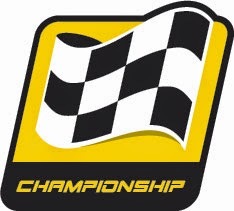 Find out more about the weekend and purchase tickets for the Truck Series and Xfinity Series races (the Cup Series finale is sold out) at www.homesteadmiamispeedway.com. Oh,I'll tell my friend about this event. May be we will visit it in November 21-22. He should visit it because he always stays at home and wastes his time playing the games. I even recommended him to read an article "Chronic Procrastination – How To Cure it and Get on With Your Life!". Hope he will follow these tips.